Integrated Boiler Control used in Munchkin; Weil Mclain; Tekmar equipment. 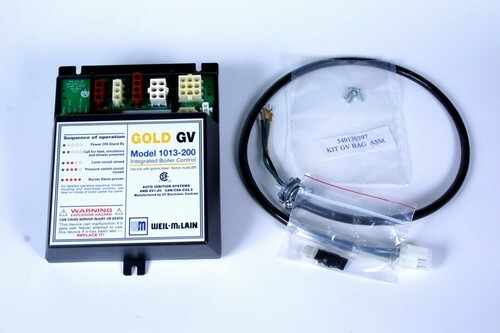 Replaces Part Numbers: 1013-200; 1013200; 1013-10; 101310; 32X49; 382200448; S9301A; S9301A1001. Used in Weil Mclain Models: AHE; GV; HE II.